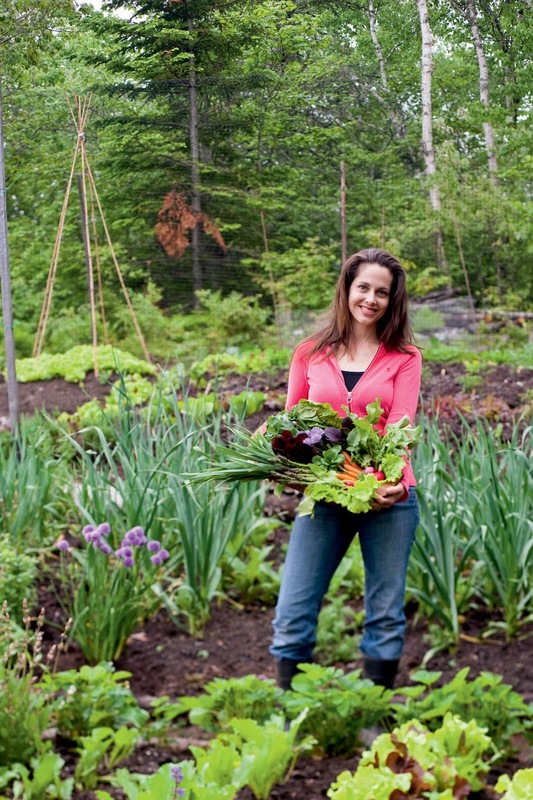 Niki Jabbour - The Year Round Veggie Gardener: The Weekend Gardener Returns this Sunday, May 6th!! The Weekend Gardener Returns this Sunday, May 6th!! 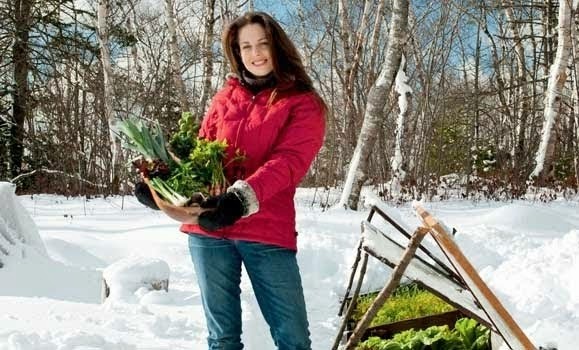 Season 6 of The Weekend Gardener kicks off this coming Sunday from 11 am to 1 pm (Atlantic time, which is 10-noon EST) on News 95.7 FM, News 91.9 FM and News 88.9 FM - or, if you're out of range, you can listen live on www.news957.com. 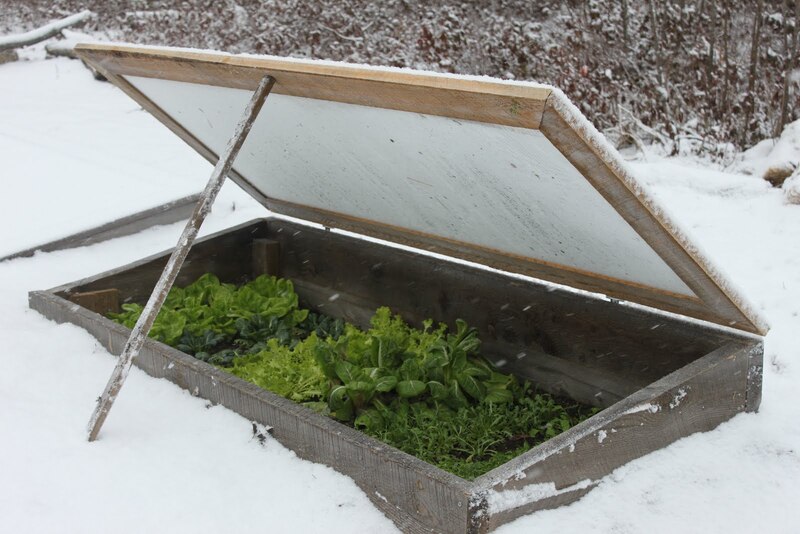 To jump start this season, I've dedicated the first show to our amazing Maritime gardeners. 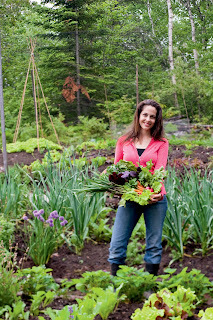 Jodi Delong will be joining me to talk about her books, extremely popular blog and the new website for gardeners that she launched a few months ago. Also, I want to find out her favourite plants and a few gardening secrets! This is a great opportunity to call Jodi and I with your gardening questions.. don't be shy!! 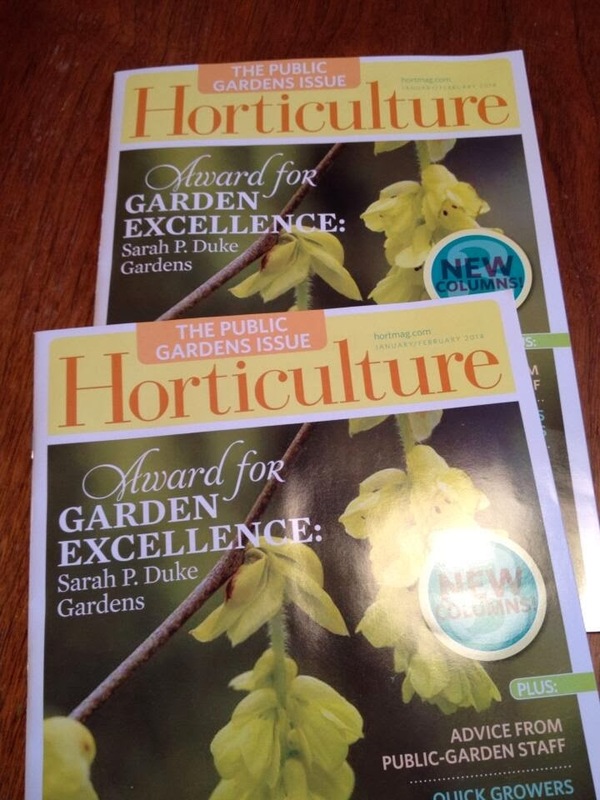 We love to talk gardening. Then, Cathy Oulton of Bloom Greenhouse and Garden Centre will share some of the exciting new plants for 2012. 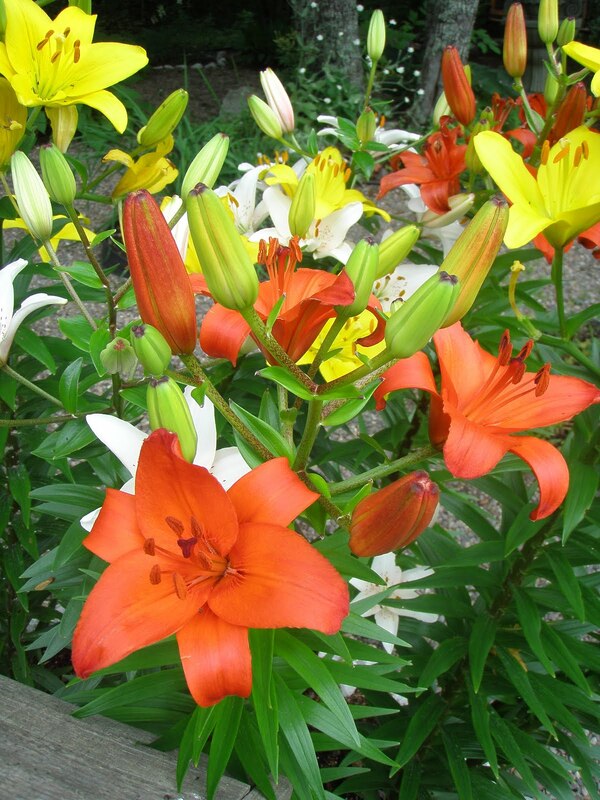 From trees and shrubs to perennials and container plants, we'll cover it all.. Finally, Aaron and Anna from Sweet Valley Herbs in Keswick, NB will talk herbs. What are the top culinary herbs (hello, basil!) as well as the more decorative ones like lavender and hyssop. We'll talk about garden and container growing as well as how to use your herbs. Love herbs and these guys are fantastic! Did I mention that we'll also be taking your calls?? 1-877-801-8255 is the number to call on Sunday 11 to 1 pm.